Coppel Corporation has announced its decision to incorporate DigitalPersona fingerprint readers into its point of sale terminals. Coppel’s use of biometric security comes off the back of a recent rash of point of sale breaches. Breaches at POS terminals not only affect a company’s bottom line but can also be detrimental to company reputation and customer trust and loyalty. Coppel hopes that the introduction of DigitalPersona will bolster both security for customer transactions as well as employee applications. 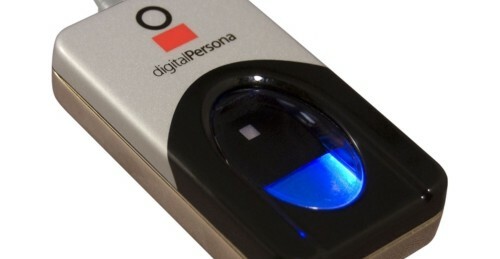 DigitalPersona will provide its U.are.U fingerprint readers. 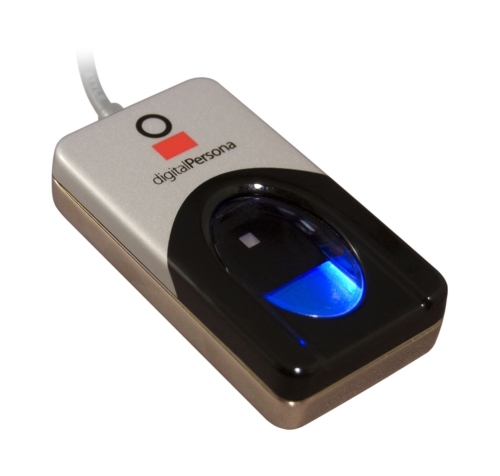 The USB fingerprint readers are designed for shared environments. Coppel cites fraud reduction and simpler transactions as the reasons for employing the DigitalPersona technology, with the hope that both security and convenience will improve. Coppel Corporation is a group of companies serving a number of sectors including the retail and financial sectors and spanning 337 cities throughout every state in Mexico and 12 cities in Argentina and Brazil.